A visit to Adelaide Oval offers a valuable and unique learning opportunity for students from Primary School all the way through to tertiary studies. 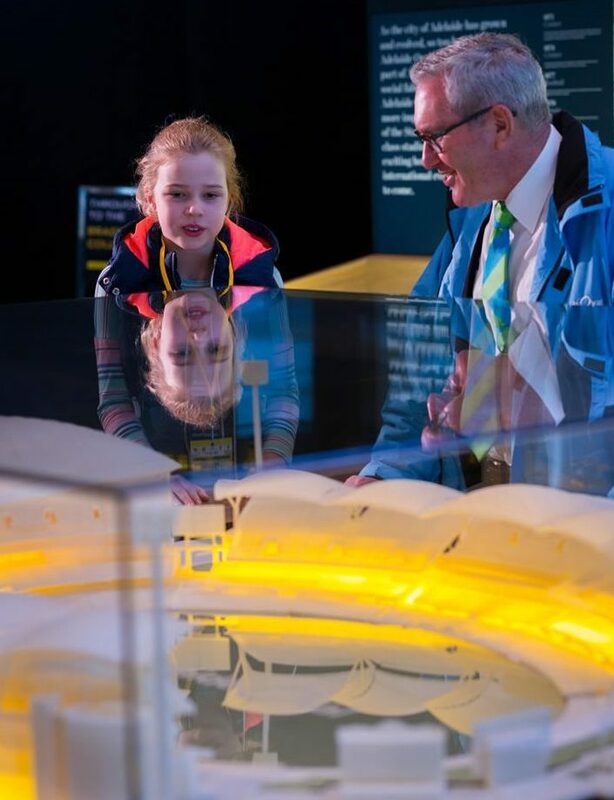 The modern and diverse nature of the facilities, the rich history of the venue and Adelaide Oval’s cultural heritage provide an inspiring backdrop to foster student engagement across a broad range of curriculum areas. We provide tailored tours and additional education initiatives that are suited to Primary, Middle and Secondary year levels as well as tertiary organisations, education staff, Out of School Hours Care (OSHC) groups and sports teams. Supervising adult ratio of 1:10 is required. Additional adults beyond this quota are $20 per person. To enquire about Adelaide Oval education visits please complete the booking form below. Our Education Officer will then be in contact to confirm your booking and discuss any requirements. Our School Holiday Activities Program has been designed to cater for OSHC and Vacation Care groups. Sessions run for two hours and are available in the morning or afternoon. To enquire about our School Holiday Activities Program please submit a booking request to our Education Officer, who will be in touch shortly to confirm your booking. If you are interested in visiting with a student group or you are a repeat visitor and want to keep updated about our education developments, make sure you register your interest for the next round of Teacher Open Days. Prospective teachers are also welcome. 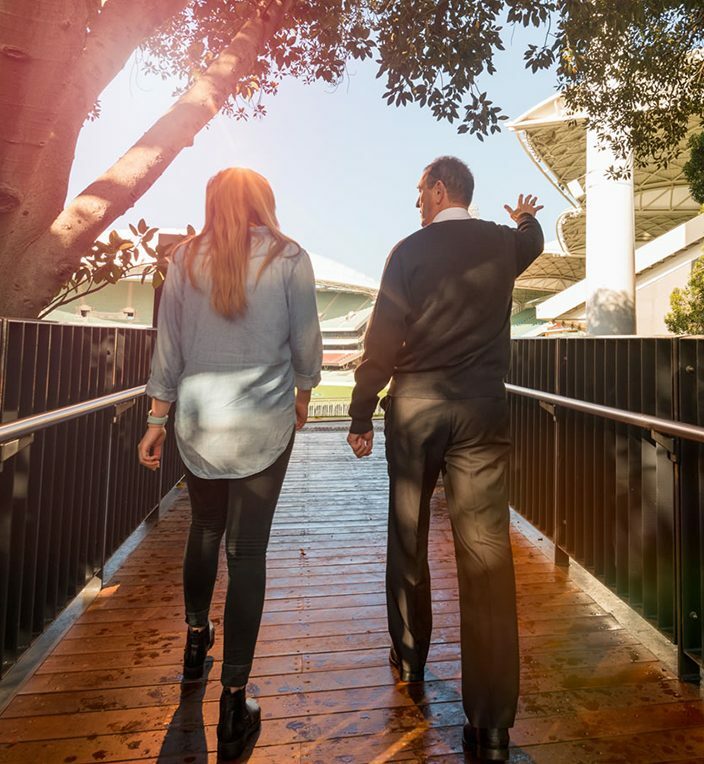 These free sessions will allow you to undertake a complimentary Adelaide Oval Stadium Tour with an educational focus and hear from our Education Officer about the excursion options on offer. Our Teacher Open Days also form an excellent networking and professional development opportunity. Registration is essential – please complete the booking form below. Are you interested in becoming an Adelaide Oval Education Volunteer? Do you have a passion for working with children and young adults? Do you love attending events at Adelaide Oval? Then we have the ideal volunteer position for you!